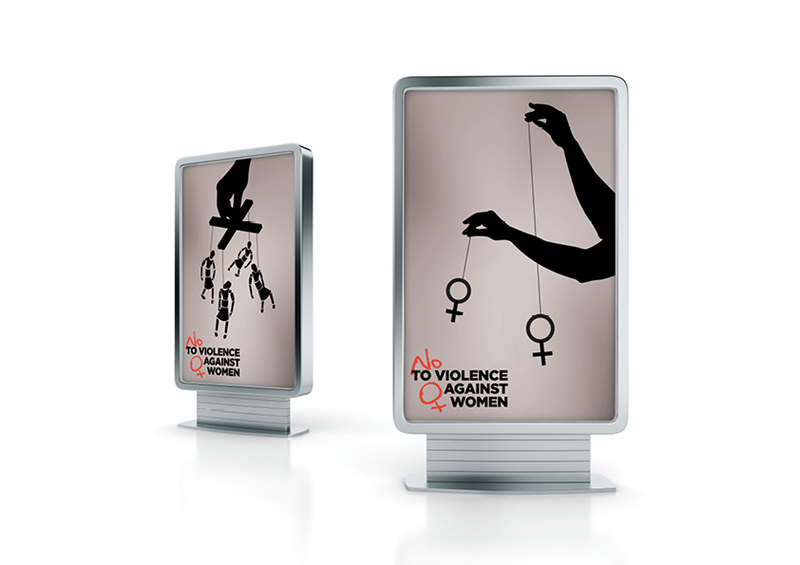 The UN 2011 ad design competition, was on the topic “No to violence against women”. Whoever wanted to participate to this competition was asked to create an ad to be published in newspapers to raise awareness about it. These 2 propositions were created together with my classmate named Petko Boyad.